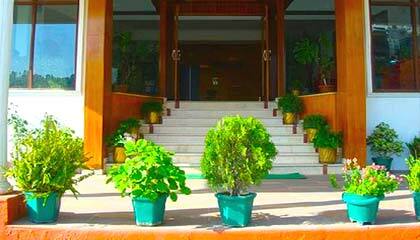 Quality Inn Himdev is set amidst extensively landscaped hills surrounded by greenery and a riot of flowers. 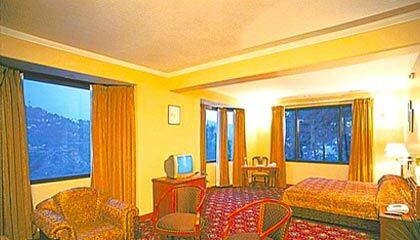 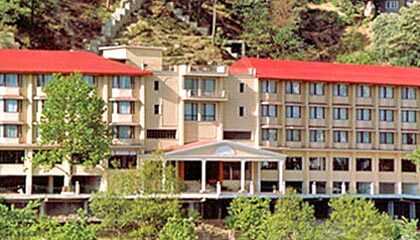 The Quality Inn Himdev is located conveniently at a mere distance of 4 Km from the Shimla Mall, It offers breathtaking view of the entire Shimla town. 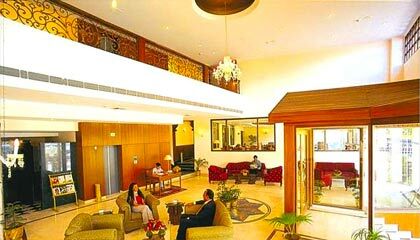 It is an ideal place for family holidays and business meets. 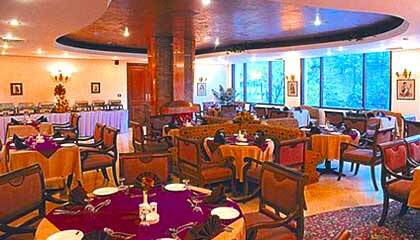 Hotel Himdev offers a total of 72 rooms including 62 rooms with single & double occupancy and 10 suites. 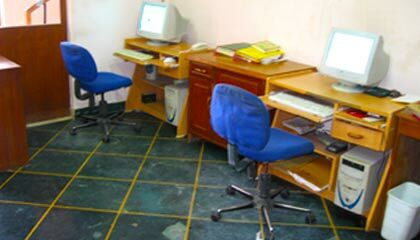 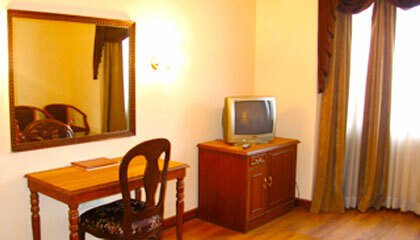 All the rooms are centrally air conditioned, and are equipped with mini bar, CCTV, direct dial facility & tea/coffee makers. 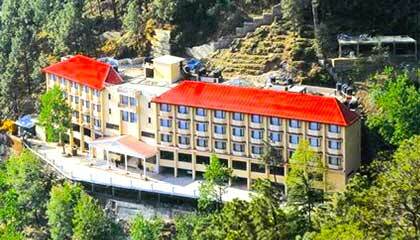 The hotel is home away from home in Shimla.